Fences are a great way to show property lines, keep your dog from running astray, or providing a safe area for your kids to play in. However, they can also be an eyesore to an otherwise well-maintained lawn. There’s no reason to settle for average when your fence can turn into a perfect backdrop to highlight areas of your yard. 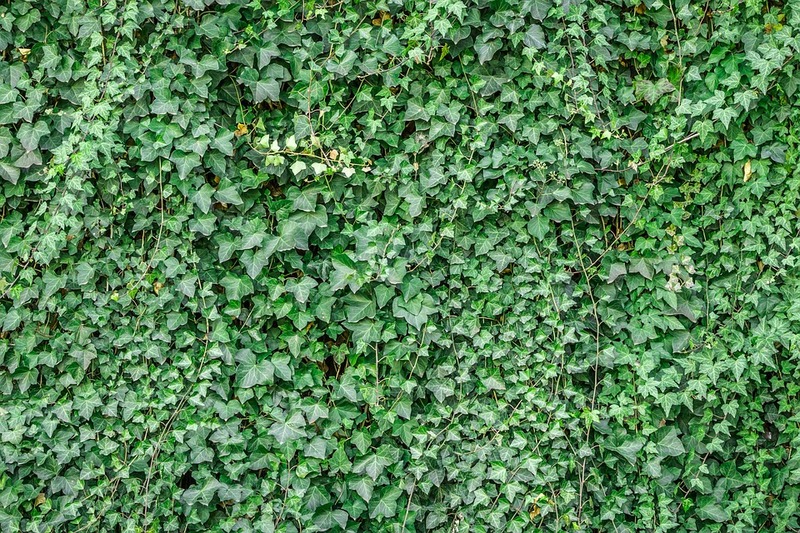 You just have to pick the perfect fence-climbing plant to cover it up! 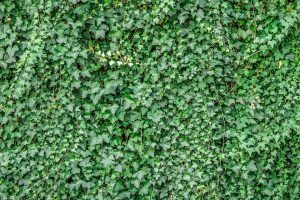 English Ivy – This is the best fence cover for the back property line fences or hard to reach areas. They required very little maintenance and will flourish on their own. However, they strive best in shady areas and well-nourished soil to start from. It’s best to start them off about 18-24 inches apart when you first plant. Clematis – If you’d like more than just green growing along your fences, Clematis may be right for you. Unlike Ivy, Clematis like at least 6 hours of direct sunlight a day. However, they thrive if their roots are in a shady or covered area. If you want to plant Clematis along your fence, think about placing a good two inches of mulch down over the ground to keep the ground cool while still letting the leaves and flowers get direct sunlight. Trumpet Vines – The main source of care these vines need are trimming back if you don’t want them to grow wild. They can grow very quickly and up to 30 or 40 feet. While some consider it a weed, when they’re maintained and pruned correctly they make a great fence cover!